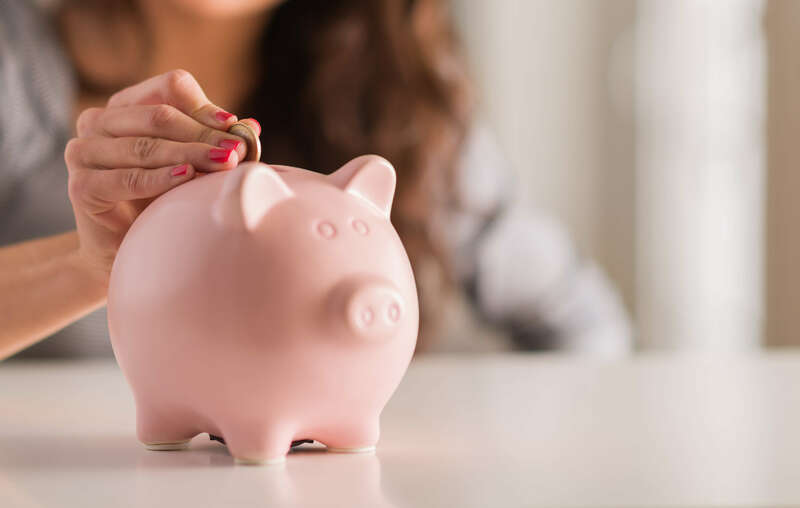 If you want to make some financial headway this year, let’s discuss why now is as good (or better) a time as any to review your mortgage. If you haven’t had a mortgage review in a while, the start of a new year is a great time to do this! 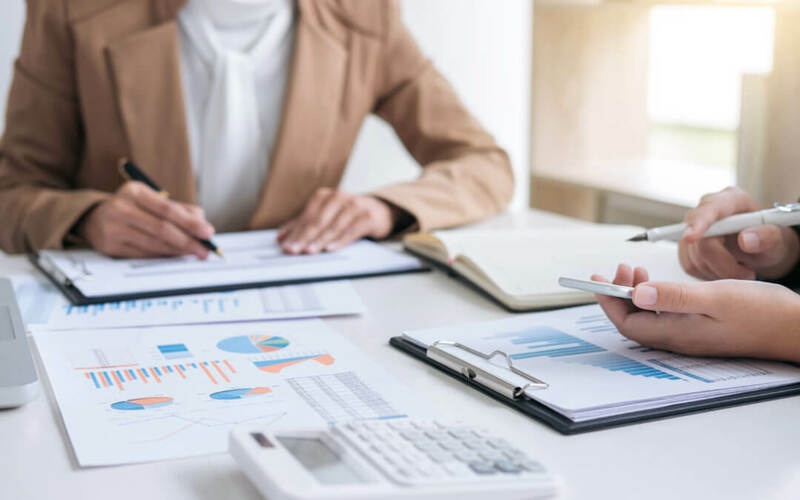 Depending on when you got your mortgage, by reviewing your existing mortgage and comparing it to products available on the market today, you might be able to save a lot of money by restructuring. 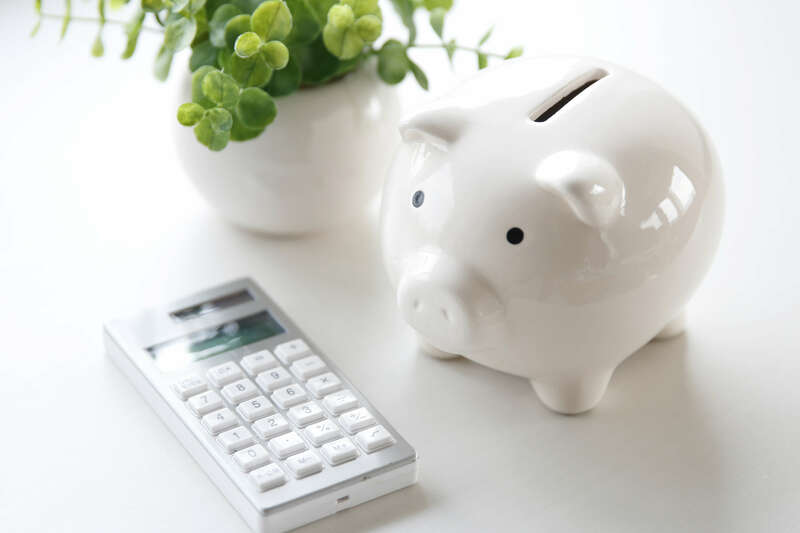 Even what seems like an insignificant saving can have a considerable impact over several years. The truth is that you’ll never know unless you look. 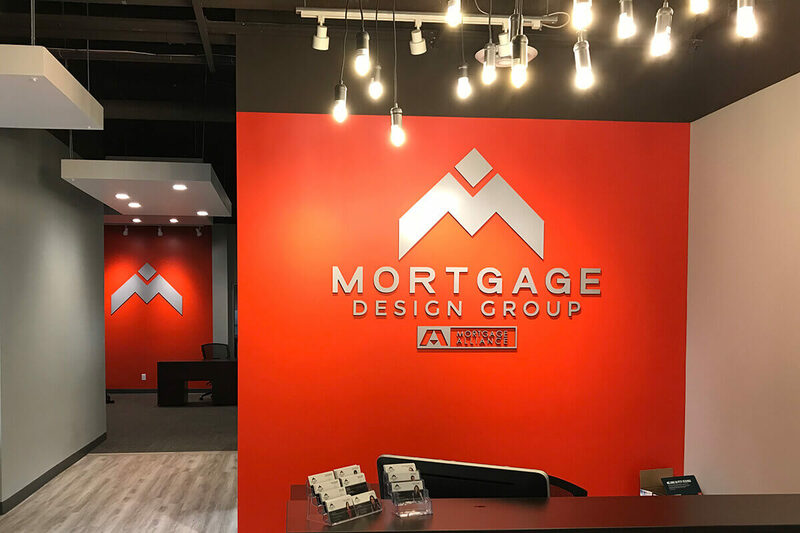 So even if you’re just a bit curious, feel free to get in touch, and we’d be more than happy to sit down with you to discuss your mortgage options.